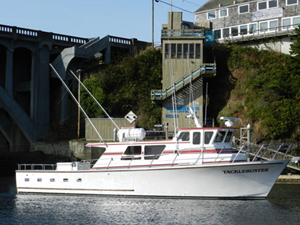 Captain Ty Turner from the Tacklebuster called in today with an update from Depoe Bay, OR. We had a great group of 18 anglers today. 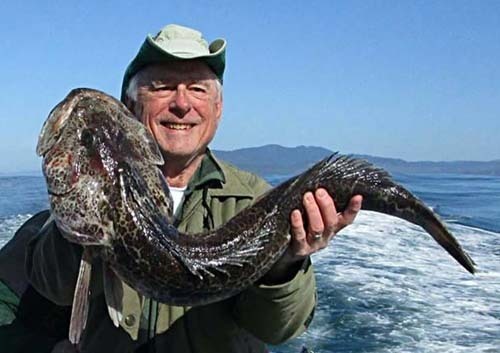 Our group caught 135 Rockfish (LIMITS) and 20 Lingcod (up to 10 pounds). We are scheduled to fish everyday now weather depending. 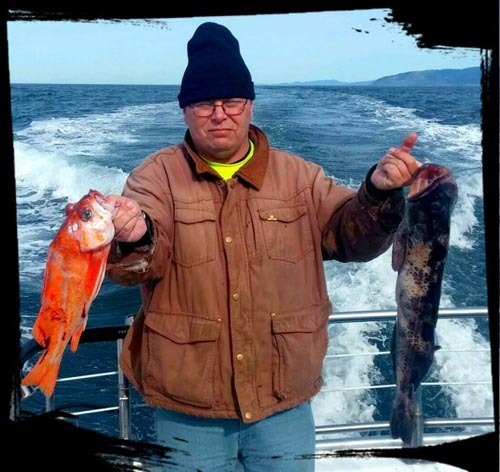 If you would like to book a spot on the Tacklebuster call (541) 765-2545.